I found the Best Paella Negra of the Philippines. I had the chance to try the new items on the menu of Enye by Chele Gonzales at Crimson Resort & Spa Mactan. 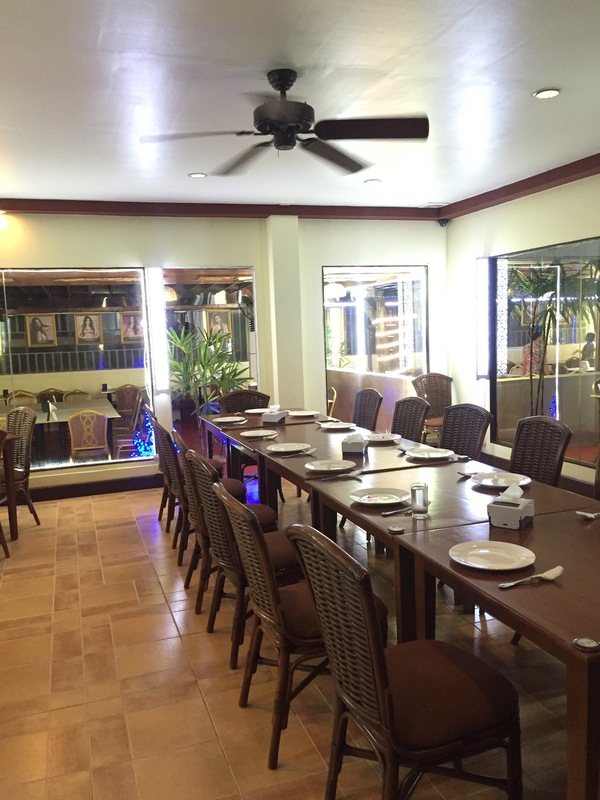 Enye is one of Mactan’s pride restaurants that appeal to all ages. Its food is classic, yet timeless and the ambiance is artfully fashionable with intimate atmosphere. A welcome glass of a newly popped bottle of wine commandeered and psyched up our senses to gourmandize the 12-course dinner Chef Chele Gonzalez had assembled himself as a special preview of their reengineered menu. For 3 hours, he thrilled us with Enye’s new offerings together with their perfected staple — the Paella Negra. We started with four appetizers. First, the Wagyu Beef Flamenquin, a breaded, deep fried wagyu beef with camembert filling. This is one of my personal favorite among the new items. A crunchy crust that enveloped the tender wagyu and melting camembert cheese was a party of texture in the mouth. Vieiras Gratinadas came next. It was a gratinated baby scallops with bechamel sauce, ham and cheese. I could smell the fresh ocean waves roiling into our plates. Then came the croquettes. The first was Croquetas de Setas y Trufa, a bechamel croquettes with mixed mushrooms and truffle oil. This was scene stealer. Although the presentation was simple, its flavor was bursting. It made me realized that Bechamel is the life partner of mushrooms. Their combination is divine. Another set of croquettes was rolled out on our table. The Croqueta De Mariscos (seafood croquette) highlighted the fact that we were just a few meters away from the whispering sea of Mactan. It was an umami overload, after the appetizers. We proceeded with the first “official” course, the White Snapper Fish and Scallop Ceviche. 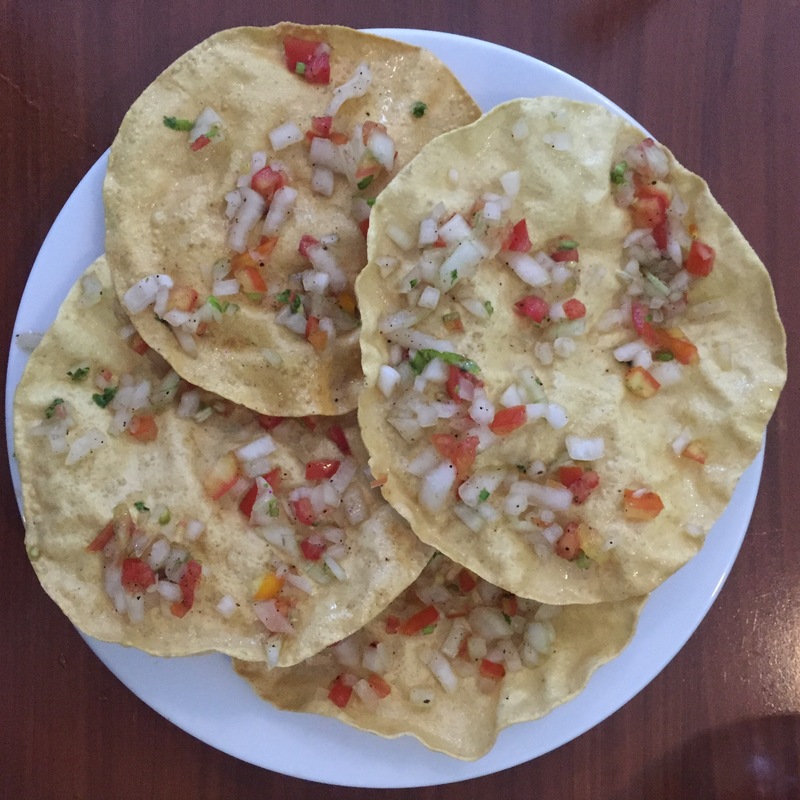 Interestingly, I’ve learned that ceviche is not necessarily the same as “kinilaw”, the latter uses vinegar to cure the fish while the former uses citrus juices. On our plate was a white snapper cured by Peruvian Tiger’s Milk, a citrus-based marinade with fish juices, tempered by coconut milk and curry espuma or foam. Everything was in equilibrium, infusing air to the coconut cream and curry provided a gentle stabilization of the acidity extracted from the lime. Just as when our sense of taste was reset by the tartness of the ceviche, the Seared Foie Gras was served. The runny yolk that percolated on the seared foie gras, together with the port wine sauce, was devilishly piquant. I forgot that they were two cholesterols plotting a conspiracy. I was so in the zone, I could not abort the mission. We were getting ready for the two mains, but before that, we washed up with some soup, a Baked Grouper Fish Fillet. The aroma from the broth, although served on a lower temperature from what we expected, was not just a tease to the olfactory nerves, it was also good for the gustation system. The swimmer crab provided a distinct flavor that carried the dish all the way to the last bite. The mains were Paella Negra and Cordero Asado de Manera Tradicional. The Paella Negra on their old menu was already exquisite as many other Paella Negra out there in the market. Yet, they are determined to position their Paella Negra ahead of the game. Instead of the typical shrimps, mussels, mayonnaise and whatever customary seafood toppings, they topped it with grilled large octopus tentacles, juicy scallops, and green herb and saffron aioli to kill the competition down to its knees. It was a knock out — a unanimous decision, at least in our long table of ten. I think the secret was the Soccarat, the crust that formed at the bottom of the paellera, as any good paella should have. No, it is not burnt, never. It takes a very experienced chef to determine the perfect time when the paella is ready. Ours was served on the dot. Perfect! The slow braised lamb shoulder paired with rustic roasted potatoes and some greens filled us to the brim. The roasted potatoes coated with some spice was something I would want to eat again the next day. I was so close to ordering one for take away. Certainly, the dinner was never exhausting but definitely we didn’t mind to get some energy boost from the new sweet treats of Enye. The Apple Tart was an interplay of textures from the light and bubbly apple foam, soft and chewy roasted apple, and smooth vanilla custard and ice cream. The Choco Mango Cebu pairing was my favorite dessert. It was like they were having their day off from the tug of war of flavors. It was so well balanced, no overpowering. Everything contributes to its refreshingly vintage indulgence. The Tarta de Queso Casera made a sensible connection of the definitive taste of apples and mangoes. The rum ice cream on the side wrapped up the night. Enye operates from 6:00pm to 10:30pm everyday. It is always a good idea to reserve a table for special dinner. Dining at Enye is always special. Celebrate Cebu this Sinulog in the most immersive way possible through a culinary journey that explores the best and most popular heritage and contemporary food from Cebu. All these food are served under one roof without the hassle of heavy traffic jams. In one buffet spread, one can enjoy different kinds of kinilaw, Cebuano entrees including lechon, kalderetang kambing, and humba and for dessert, masareal and tagaktak. 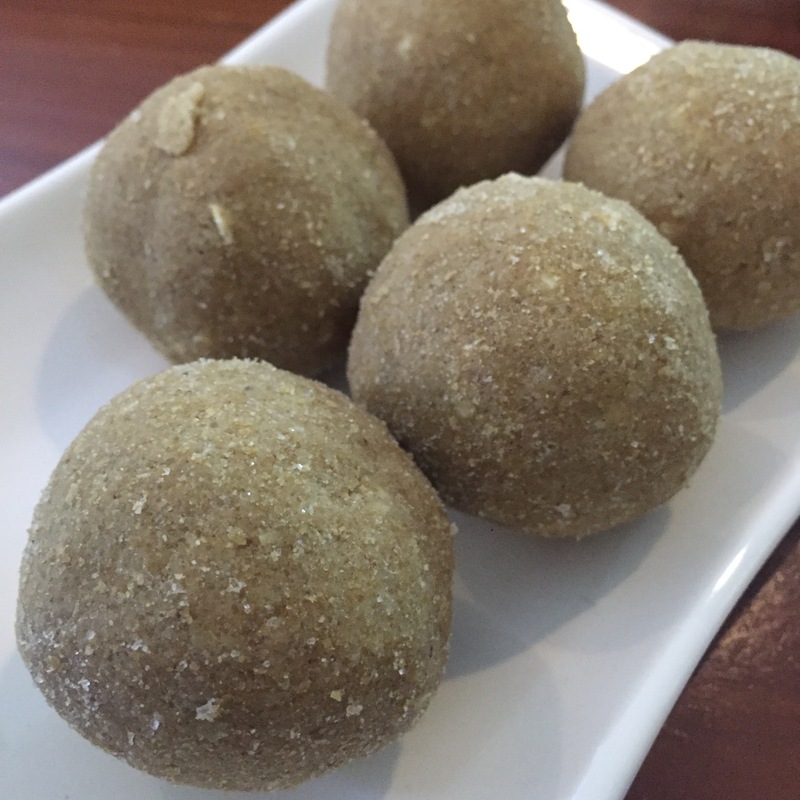 These are the Cebuano food offered in the latest edition of Marco Polo Plaza Hotel’s Culinary Journey, Sugbusog Gihapon along with the staple international offerings of the restaurant. In time for Sinulog, Marco Polo Plaza Hotel celebrates the grand festival with a feast of classica cebuano favorites at Cebu’s Best Premium Buffet Restaurant, Cafe Marco, from January 15 to 21, 2019. Let me share to you my appetizer, main course, and dessert plate. In Cebu, lechon is a commodity. We use it to feed our guests, comfort our weary souls, celebrate big and little successes, and even just to perk up an ordinary day. With a very high demand like that, it is quite expected that most restaurants selling whole lechon will run out hours before they close. This month alone, I have been declined twice. There were just too many diners. Restaurants already ran out of lechon as early as 8:30PM. An additional restaurant would be a pleasant progression on the authentic Cebuano lechon experience. My favorite lechon, Rico’s Lechon, is quite aware of the scarcity and has been on a constant lookout on how to accommodate the very high demand. Last September, Rico’s Lechon inaugurated its new commissary in Talamban which can accommodate 125 lechon cooking simultaneously for 2 to 3 hours. 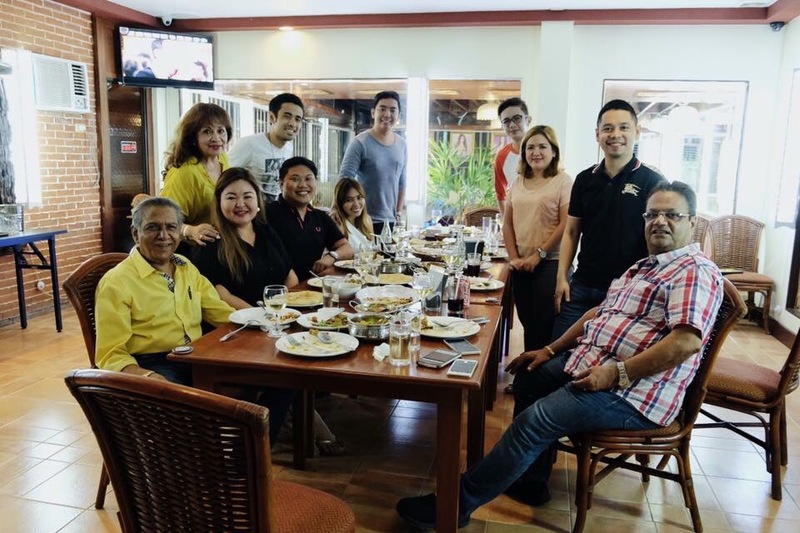 And now, just when the year is about to culminate, Rico’s Lechon ends the year with a bang as it opens its newest and most spacious branch at Axis Vibo Place in Escario which is set to conquer uptown Cebu’s upscale dining scene with Cebu’s staple and celebrated food, the lechon. It’s a two-storey facility with interiors designed by Cebu’s famous interior designer Marie Sheila L. Solon. The general ambiance is homey and classy. 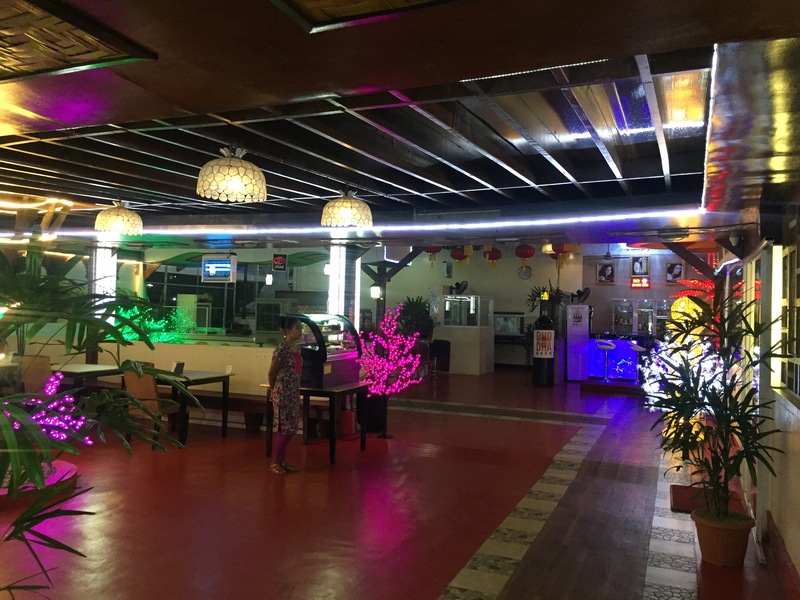 The dining area is wide and can accommodate up to 100 persons dining at a time while the function room has 100 seating capacity. There may be enough room for everyone but it is still advisable to call the branch for reservation at this telephone number: (032) 233 4144. You may reserve your lechon order ahead too to avoid being run out of it. Patrons may also reserve or order whole lechon at this branch. One whole Rico’s Lechon is priced from P3,500 to P8,000. Bollywood Tandoor and Curry On! 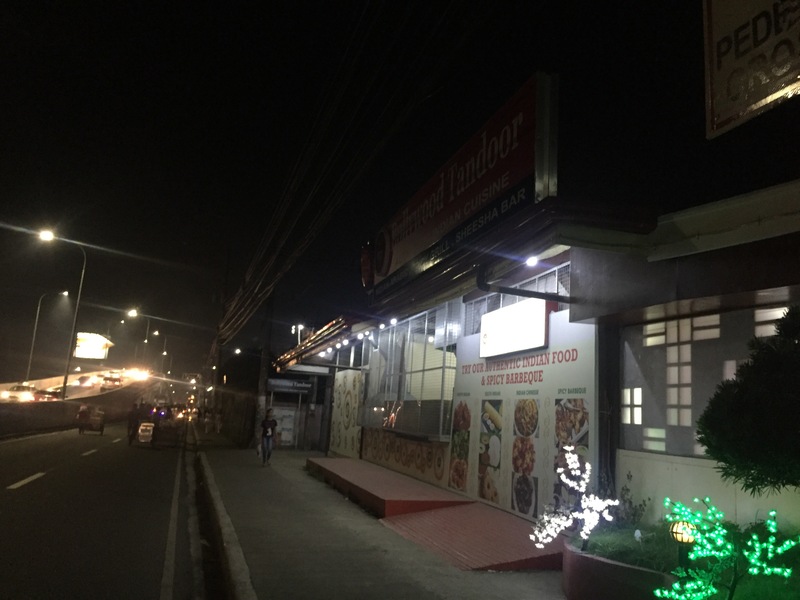 At the foot of the Banilad-Talamban flyover, there is a thriving Indian community of students and some businessmen that inspires many establishments within the vicinity to cater to their needs. Bollywood Tandoor is one of those that aspire to serve them and the Cebuanos with authentic Indian food and entertainment. Named after one of the biggest film industry in Asia that has produced several good and award winning films that even appeal to the tastes of the Filipinos (my personal favorites are: “3 Idiots”, “PK”, and “My Name is Khan”), Bollywood Tandoor embodied the international flare of Indian culture and the curious and explorative taste buds of Cebuanos. 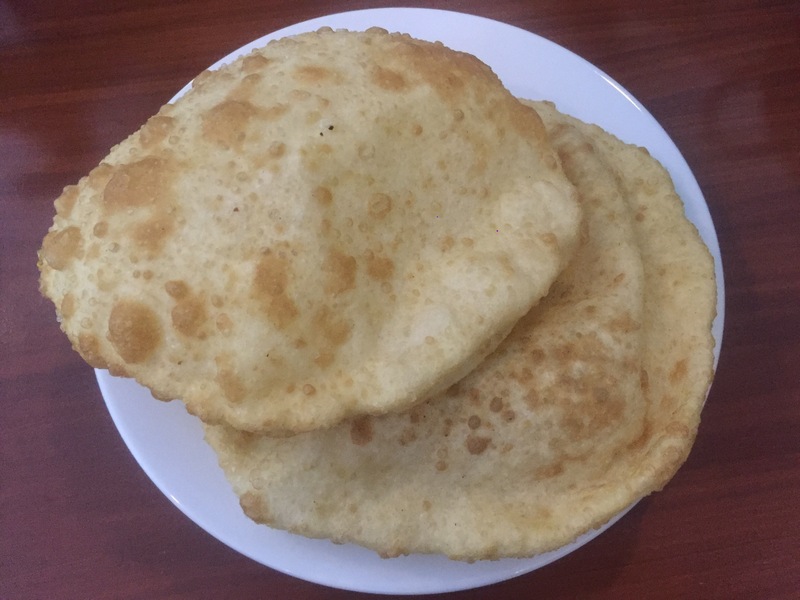 It serves Northern Indian food and other popular Indian dishes using original ingredients and sprices and traditional method of preparation. It even has to fly in some chefs and cooks from India and Dubai just to ensure that it only serves authentic Indian food. 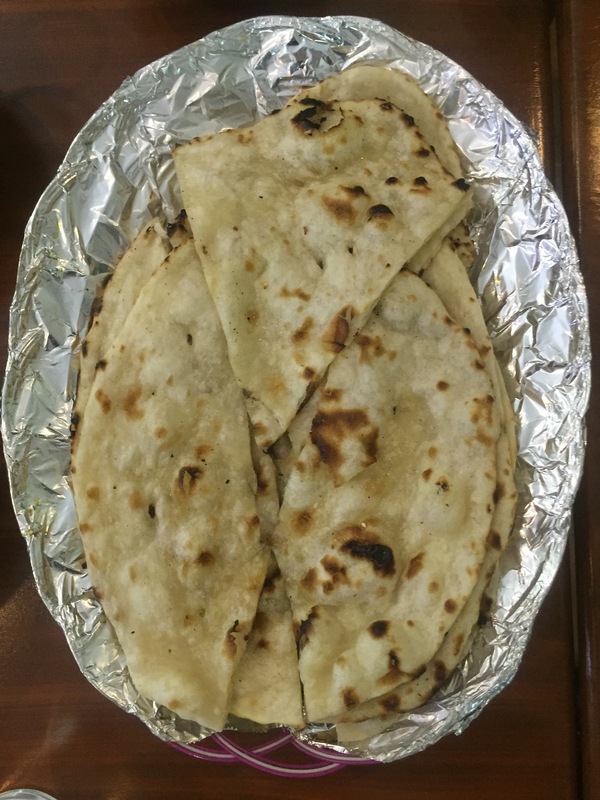 A week ago, Bollywood Tandoor proprietor, Soni Vasnani, invited us to dine at their restaurant to celebrate in advance the Indian Independence Day to be celebrated on August 15 in India. Soni is not new to the business. He has worked in a restaurant since he was 15 years old. He has travelled the world and cooked for several peoples. In Cebu, he has been here for 12 years. His most successful venture before Bollywood Tandoor is Mr. India in Countrymall. The place is not difficult to find as is just by the road near the flyover. Ample parking spaces are available for diners. As you enter, you know that you are in for a big feast as several air-conditioned themed function rooms that can accommodate the whole board or office. The restaurant can serve up to 200 pax dining together at a time. 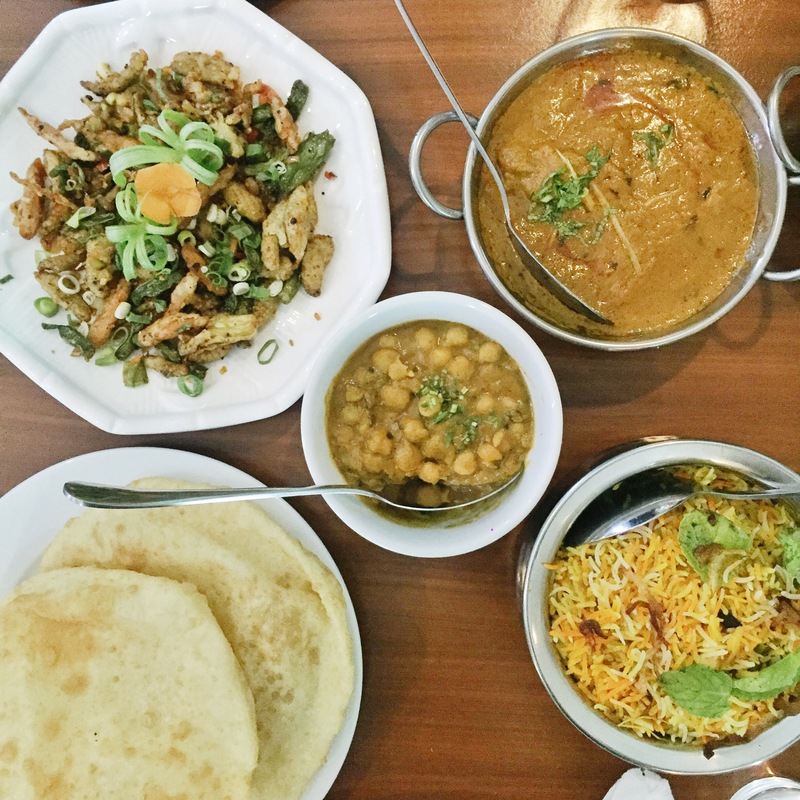 It is not the typical Indian Restaurant that we may already get used to. It is clean, huge and inodorous. The spices are fragrant and can be adjusted according to your liking. My personal favorite was the TDF (to die for) Pork Curry. Too bad, they run out of mutton that day. I would have liked it too. Unfortunately for me, it was sold out during lunch to a big group of Indian students. Bollywood Tandoor also offers live Belly Dance Show every Friday and Saturday from 7:30 to 10:00 PM.